The HK Audio Premium PR:O 12 XD Active PA Speaker features a power output of 1200W with a 12" woofer, a 1" tweeter and an MDF cabinet. 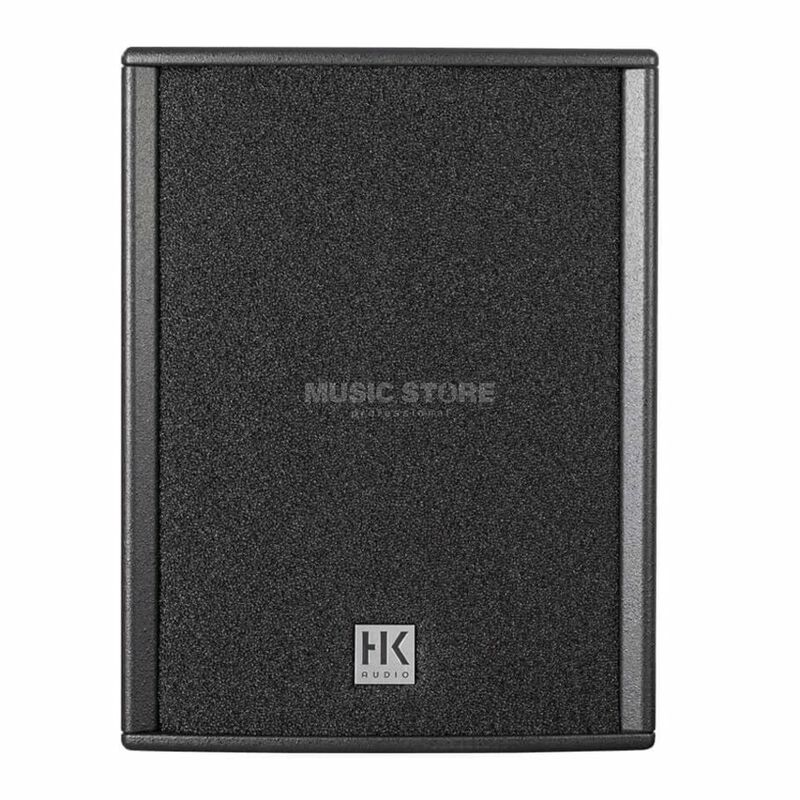 This multifunctional speaker can work as a satellite, a compact 12"/1" fullrange cabinet, or as a low-profile stage monitor. Thanks to a balanced frequency response, feedback is virtually eliminated and the Music/Speech knob allows you to tune this unit for any application. The integrated DSP-based power circuitry delivers 1200W of output. With integrated control over EQ, X-over, limiter and more, this speaker is built with a rugged, roadworthy housing tuned to deliver 124 dB SPL with a punchy bass response. M8 rigging points are included for easy installation.